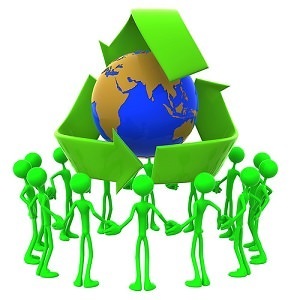 Let’s have a look at some interesting facts about IT recycling. Huge amount of e-waste is dumped every year. Approximately 20-50 million tons of e-waste is disposed all over the world every year. Computers and other IT equipment contain a high amount of precious metals like gold, silver and copper. Around 80 percent of electronic products are dumped in landfills. This causes toxic gases to release in the air and major reason of pollution. Other metallic substances such as lead and arsenic which are present in high amount in IT equipment, these harmful substances can lead to nervous system damage, failure of kidneys and lungs. Only 12.5% of the total e-waste gets recycled. All the rest of it ends up in landfills. This clearly shows the need to increase awareness among people about adopting recycling practices. 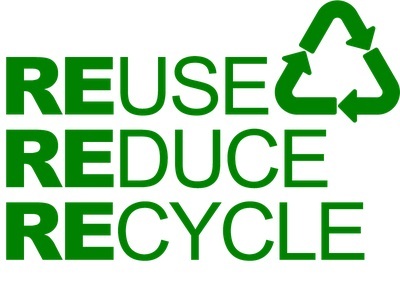 From every 1 million cell phones recycled, 35000 lbs of copper, 750 lbs of silver and 75 lbs of gold can be recovered. Again, it shows that how much resources can be saved if we start recycling our old phones today. According to Environmental Protection Agency (EPA), e-waste is the largest contributor of the total waste in North America. This is causing serious health and environmental problems in the region. Now let’s discuss the process of e-waste recycling. 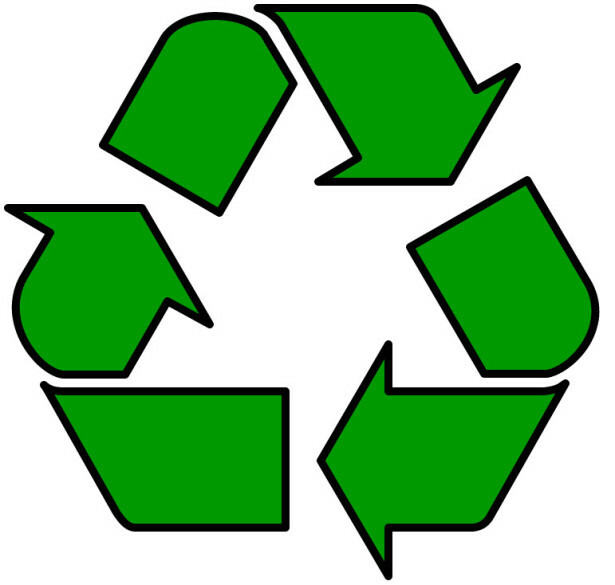 If you know the whole process, you will know what steps are involved in the recycling process. Here are the five steps in which IT recycling is done. Now that the whole recycling process is discussed, you’ll be glad to know that Eco Green IT follows these exact procedures to recycle computer and IT equipment. 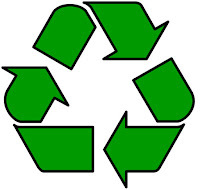 Our company offers recycling services for a wide-range of IT equipment. 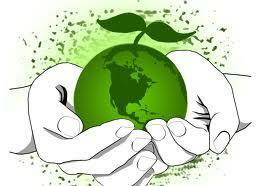 Not only that, Eco Green IT offers secure data destruction and hard drive shredding services. Wherever you are, you just need to call us and our representatives will be at your doorstep.